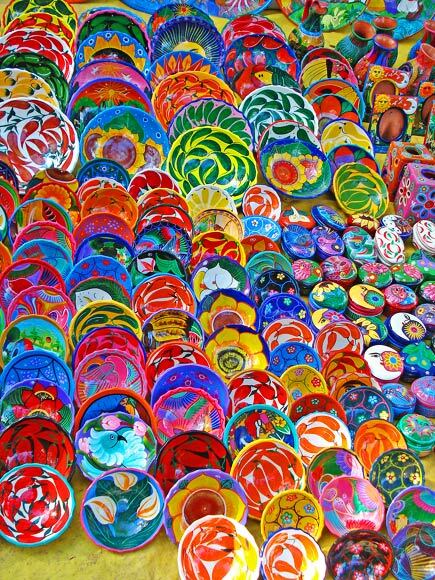 This image of painted bowls at Chichen Itza comes from saguayo’s photostream. Is that Maximon playing the marimba? This is gorgeous! I love the colors. And I want every single dish for my kitchen! Some rights reserved 2019 buried mirror: latest reflections. This work is licensed under a Creative Commons (attribution, noncommercial, no derivs: 3.0) License (US), although some of the work this blog incorporates may be separately licensed. Text and images by Thomas Christensen unless otherwise noted. For print permissions or other inquiries please request via rightreading.com/contact.htm.